The Panthers have forced two turnovers in three straight games. They play the Saints in Week 17. 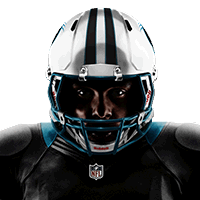 The Panthers allow opponents to score on 71.4 percent of red-zone trips, ranking 27th in the league. They play the Falcons in Week 16. The Panthers rank tied for 24th in the NFL in points allowed (25.5 per game) heading into Monday's game against the Saints. The Panthers have held their last three opponents under 100 rushing yards. They play the Browns in Week 14. The Panthers haven't forced a turnover in three weeks. They play the Buccaneers in Week 13. The Panthers have allowed opponents to score on 81.5 percent of red-zone trips, ranking 31st in the league. They play the Seahawks in Week 12. The Panthers allowed 52 points to the Steelers in Week 10. They play the Lions in Week 11. The Panthers have allowed under 250 yards of passing in each of the last three games. They play the Steelers in Week 10. 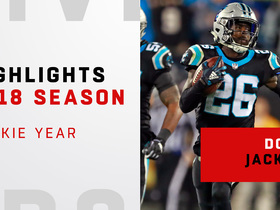 Watch the best plays from Carolina Panthers rookie cornerback Donte Jackson's 2018 season. 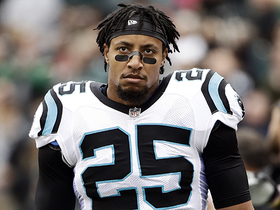 NFL Network Insider Ian Rapoport explains why the Carolina Panthers decided to sign safety Eric Reid to a three-year extension. 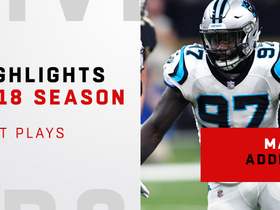 Watch the 2018 season highlights from Carolina Panthers defensive end Mario Addison. 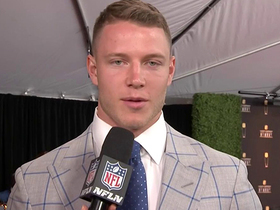 Carolina Panthers running back Christian McCaffrey discusses his favorite memories of playing with defensive end Julius Peppers. 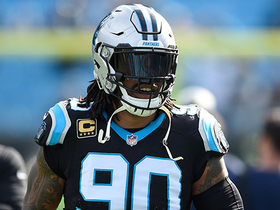 NFL Network's Ian Rapoport looks back at Carolina Panthers defensive end Julius Peppers' impact in the NFL as he retires. 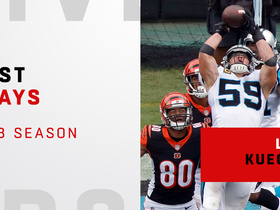 Watch Carolina Panthers linebacker Luke Kuechly's best plays in 2018. 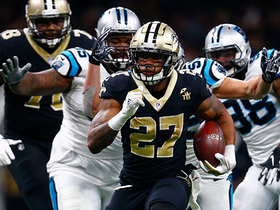 New Orleans Saints running back Dwayne Washington bursts through a hole and races away from the Carolina Panthers defense for 28 yards. 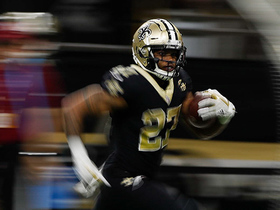 New Orleans Saints running back Dwayne Washington breaks loose and gallops down to the 4-yard line. 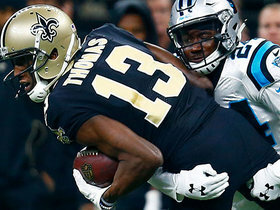 New Orleans Saints quarterback Teddy Bridgewater is intercepted by Carolina Panthers safety Colin Jones on a pass into triple coverage. 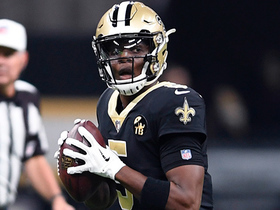 New Orleans Saints quarterback Teddy Bridgewater tosses a pass to wide receiver Michael Thomas, which allows Thomas to pass Joe Horn for the most single-season receiving yards in franchise history.